Saya Zenith is a project developing by Saya Homes Pvt.Ltd. 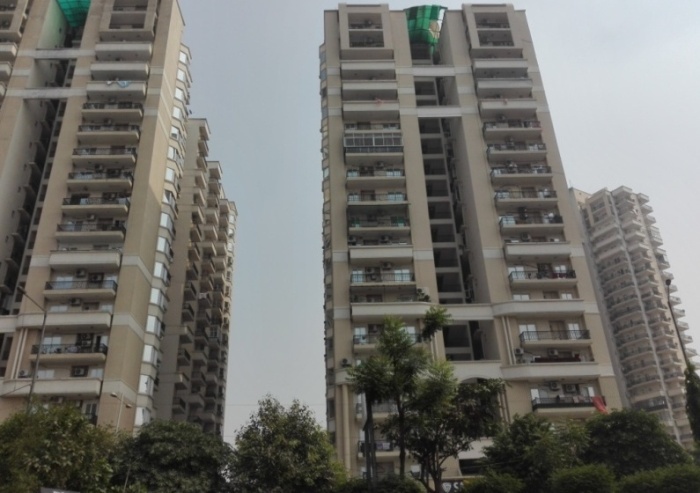 located in a superb location in Ahinsa Khand adjacent to CISF Camp Indirapuram Ghaziabad. Saya Zenith is offering 2,3 and 4 bedroom flats with unique floor plans. Saya zenith offers ready to move complete lifestyle to the customers. Saya Zenith is the best property in Indirapuram for sale or rent. Saya Zenith is build on an area of 3.5 Acres,450 units across 3Towers and 19 Floors. Price range in Saya Zenith Rs 6000/sq.ft. to Rs 7000/sq.ft. Your determination of subject is great and furthermore elegantly composed. I have some information about new projects at Mumbai.